The stock of Snap Inc., the parent company of SnapChat, tumbled yesterday. The stock fell $2.47 to $12.65 in after-hours trading. Its shares were down more than 16 percent on Tuesday after the company posted a quarterly loss of $443.2 million. The third quarter loss is more than triple its loss a year earlier when the company reported a loss of $124.4 million. Snap Inc. blamed $39.9 million of missed revenue expectations on a write-down of its Spectacles HD video sunglasses. 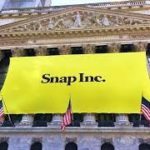 In addition to the loss, the company also reported 178 million daily active users for its Snapchat social media platform, nearly 4.5 million users with a total of 178 million short of the 181.8 million analysts were expecting. Mr. Spiegel, Snapchat CEO, said the company is taking steps to grow its user base beyond 13 to 34 year olds in the U.S., Australia, the U.K., and France. The company is also planning to include Android users, people older than 34 and what he called “rest of world” markets. 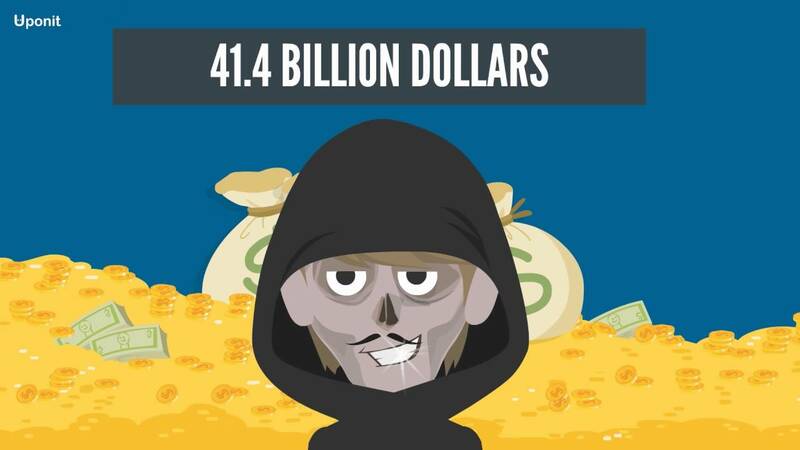 Below is a summary from Snap’s third quarter report. 1) Net loss for the nine months ended September 30, 2017 includes $2.5 billion of stock-based compensation expense, primarily due to the recognition of expense related to RSUs with a performance condition satisfied on the effectiveness of the registration statement for our initial public offering. (2) Adjusted EBITDA is defined as net income (loss), excluding interest income; interest expense; other income (expense) net; income tax benefit (expense); depreciation and amortization; stock-based compensation expense and related payroll tax expense; and certain other non-cash or non-recurring items impacting net income (loss) from time to time, as described below. (3) Free Cash Flow is defined as net cash used in operating activities, reduced by purchases of property and equipment. Snap stated that it’s self-service ad system accounted for 80% of ad impressions in the third quarter. However, Snap said price per ad fell 60% as part of its shift to an auction-based system $SNAP. 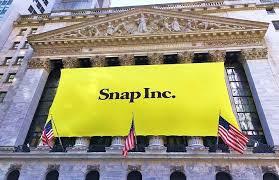 Meanwhile, Ten Cents, a Chinese holding company seized on the opportunity and bought a 10 percent stake in Snap. Tencent Holdings is one of the largest internet companies in the world.